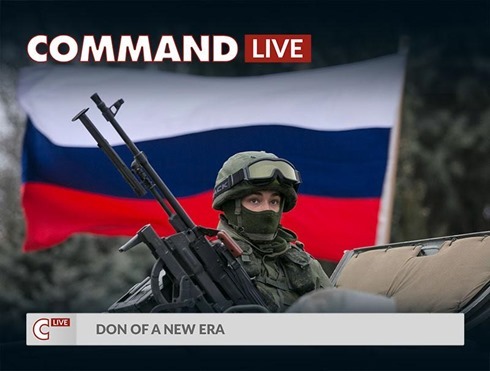 Command LIVE #4 launched: Don of a New Era! It’s out! 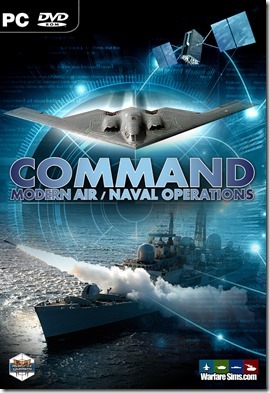 v1.11 Service Release 6, containing the new Command-LIVE DLC, is now available through MatrixGames and Steam . Includes the snazzy new high DPI-friendly side column! 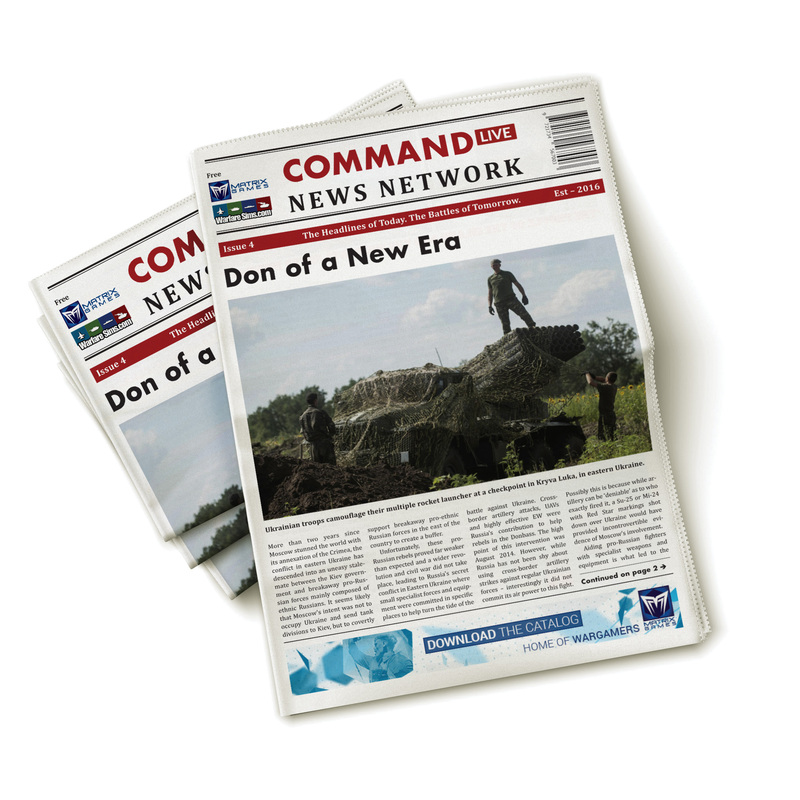 And don’t forget the newspaper!